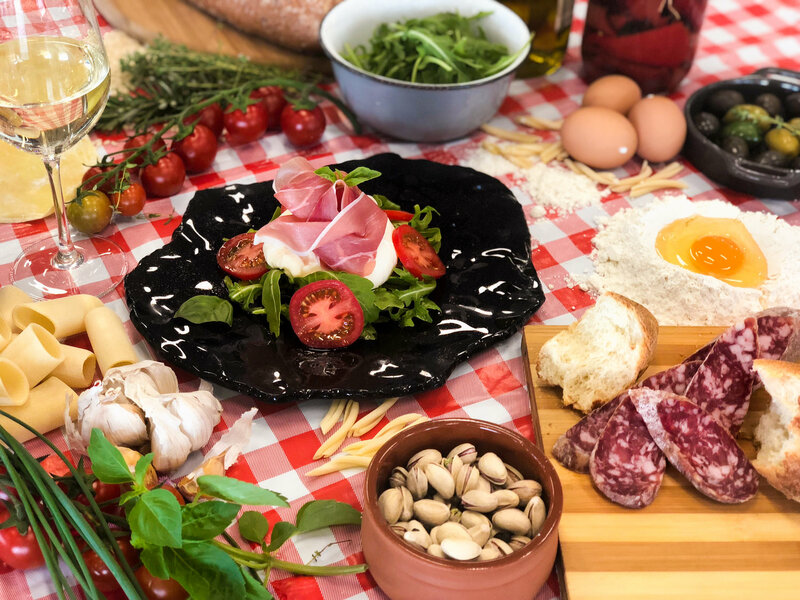 Following their wildly successful event, Dining with 1000 Candles, Brisbane Racing Club is back and better than ever with a night of wine, authentic Italian eats, and more wine. Put your passports away, and let That’s Amore! transport you to old Napoli without leaving Brisbane on Saturday, December 1! 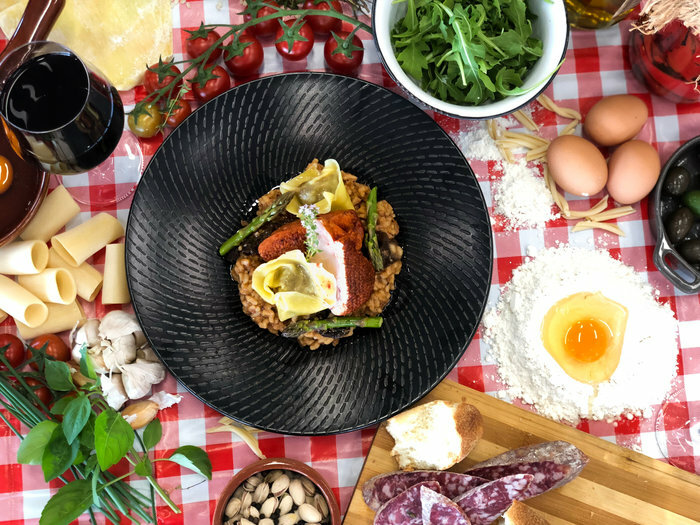 The Tote Room at Eagle Farm Racecourse will be transformed, creating the perfect setting in which you can indulge in a four-hour beverage package and three-course feast that’d make Super Mario choke on his cannoli. “Wow, a four-hour bevvie package,” we hear you say. You read that right, amico – expect free-flowing Italian red and white wine, prosecco, and beer for four hours (that’s the equivalent of listening to Pavarotti’s Nessun Dorma 76 times). Once you’ve selected your wine(s) for the evening, start dinner with a share plate of warm artisan breads, grana cheese, mixed olives, and balsamico di Modena, before moving on to an entrée featuring Naples-style buffalo mozzarella, San Daniele baby heirloom tomatoes, rocket, torn basil and extra virgin olive oil. The evening’s main event is a stunner; roast duckling breast, wild mushroom, and truffle risotto with twice-cooked veal and sage filled tortelloni, marsala ristretto, and broccoli. The treating doesn’t end there with a ricotta and candied fruit cannoli with pistachio, limoncello zabaglione and Amalfi roasted peach cheek on the go for dessert. Delizioso! Once you’ve had your fill of decadent eats, dance the carbs away with live entertainment featuring accordion players, the Latin Mafia Band, and other surprise performances. Grab tickets here, or book by emailing events@brc.com.au to receive $20 off the ticket price! What’s the secret behind Mona Lisa’s smile? For one, she got to eat Italian her whole life. Salt Meats Cheese Meets Flaming Parmesan Wheel!